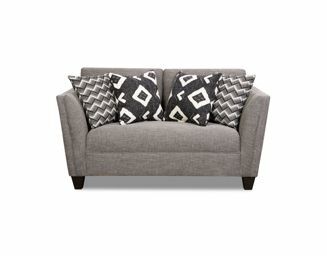 Give your home a touch of contemporary style with this updated living room furniture collection. 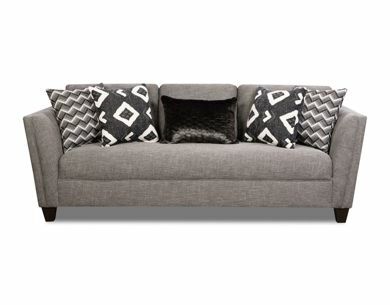 This collection features a beautiful gray upholstery with black and white accent pillows. Each piece is crafted with track arms that give off a modern feel but still offer timeless elegance. 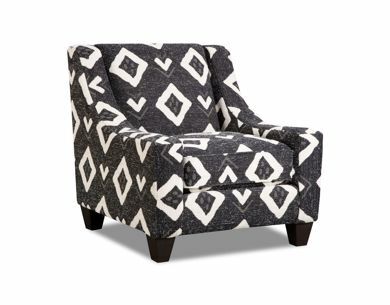 The price point makes this group an affordable option for bringing style into your living space.